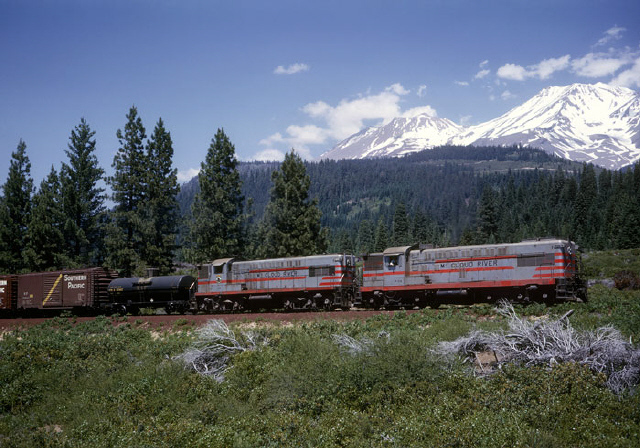 A Yard & Hill Job from an earlier era: Baldwin diesels #29 and #34 moving a Mt. 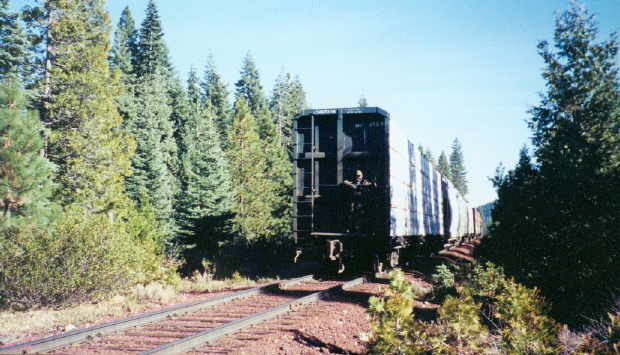 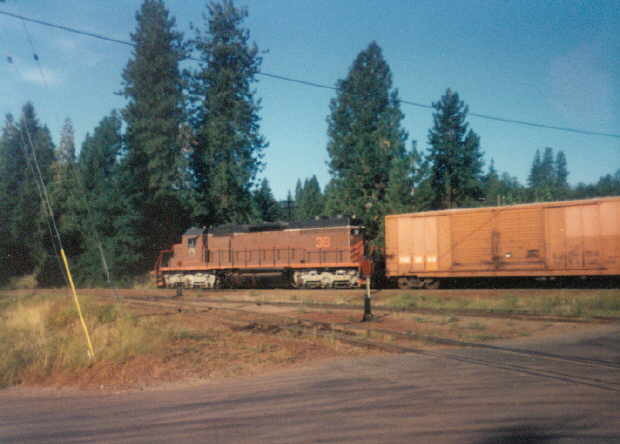 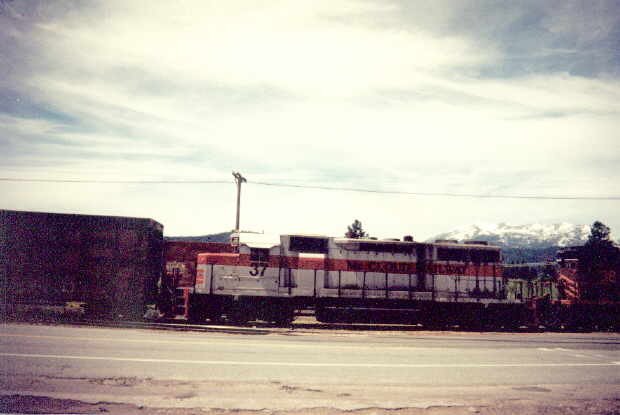 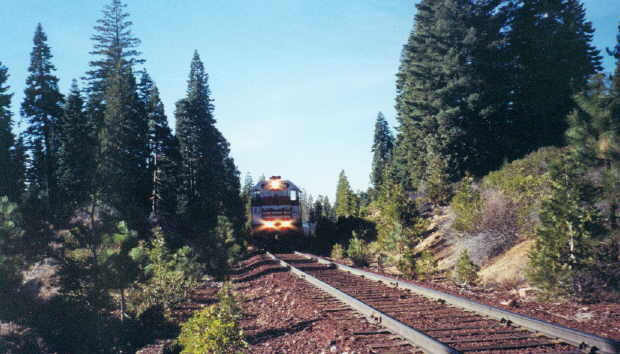 Shasta bound train up the hill in the late 1960s. 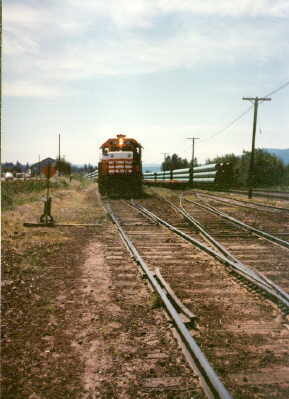 Photo by and courtesy of John West.